The Board of Directors, Emeritae Board and staff share their passion, insights, and unique skills to collaborate on the barriers facing women and girls in the region. 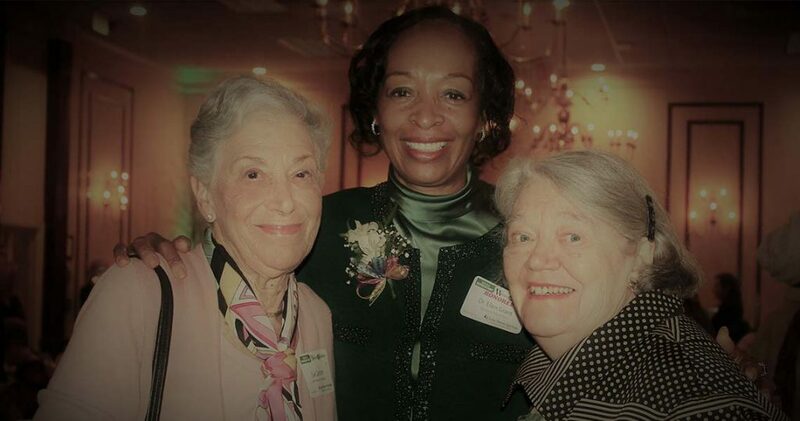 A native Western New Yorker, Ms. Scavone is honored to have joined the WNY Women’s Foundation in January 2014. A tireless advocate for girls and women with over 30 years of experience leading and growing nonprofit organizations, Sheri volunteers her time to serve on the Board of Directors of SEFCU and the Gay and Lesbian Youth Services of WNY, as well as the Steering Committee of Save WNYCPC, Russell Sage College Annual Fund, and as a member of Leadership Buffalo. 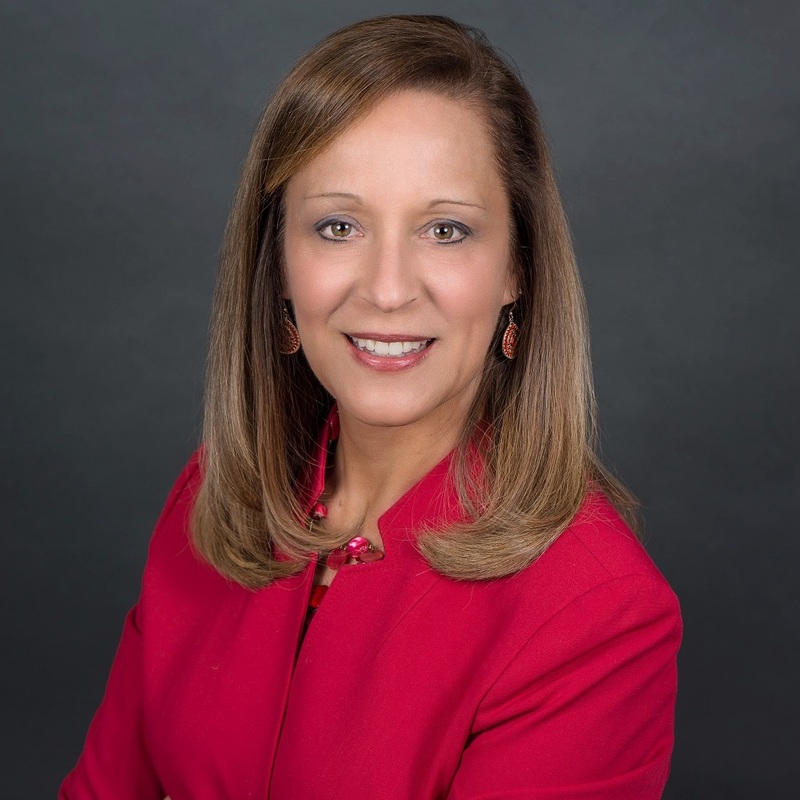 Ms. Scavone is a licensed physical therapist (Russell Sage College), earned an MS Executive Leader degree in Health Systems Administration (Rochester Institute of Technology) and has an advanced post-graduate certificate in Palliative Care (The Sage Colleges). She is currently in the Health Foundation of WCNY Health Leader Fellowship and Trauma Informed Champion programs. Former roles include: Director of Cancer Services for the NYS Department of Health/Centers for Disease Prevention and Control; President/CEO of Gilda’s Club Capital Region; Chief Development Officer at Bellevue Women’s Hospital; VP/COO WNY Physical & Occupational Therapy Group; and Senior Administrator–Surgical Oncology at Roswell Park Cancer Institute. As a women’s college graduate and mother of twins, Ms. Scavone is passionate about harnessing the incredible resources of women to strengthen our community.